I have some really exciting news to share with you guys today, I’m finally releasing my first ebook Rock Your Wrists 25 DIY Bracelets! Get ready to make some awesome bracelets! To get your own copy click here. The 4th of July is almost here! I always think of summer and the 4th of July when I see bandanas in the traditional red (or white or blue). 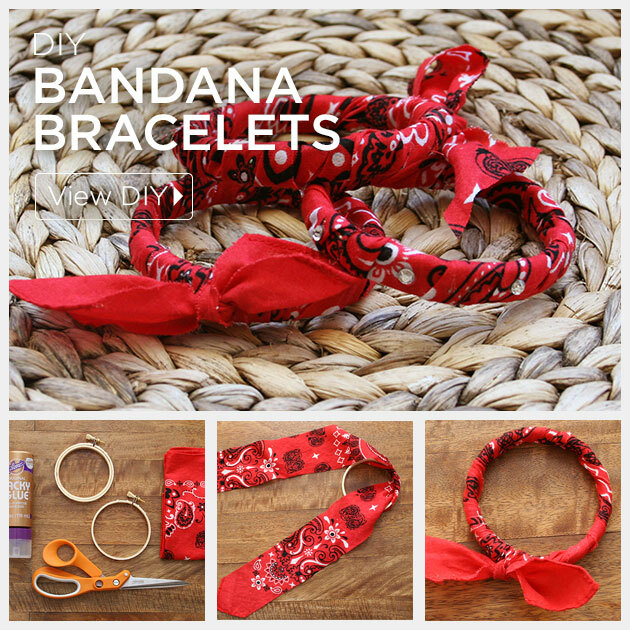 These fun and simple DIY Bandana Bracelets are a great summer project, they’re quick to make and won’t cost a fortune. I sent out an email to vote on a project to make for the 4th of July. At the beginning of the survey this project was the clear winner. Then a 2nd project came in as a tie. Check back on Wednesday to see our 2nd 4th of July project. 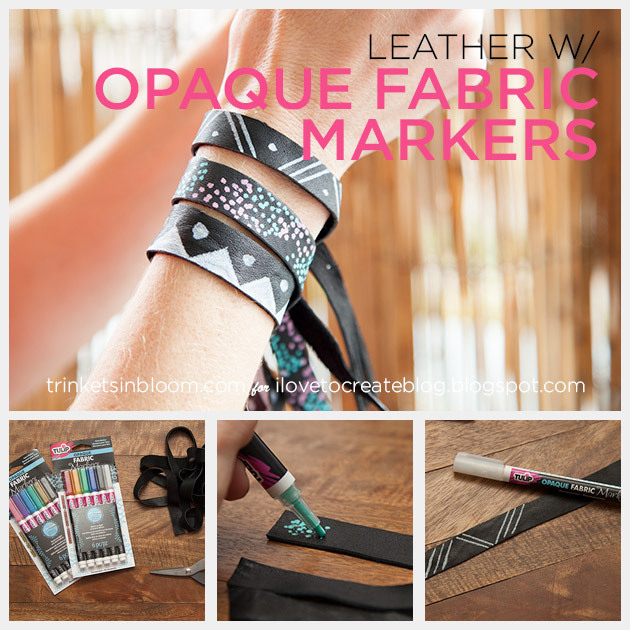 I’m so excited to share these opaque fabric markers from Tulip with you! I’ve created a fun and super simple project with them. 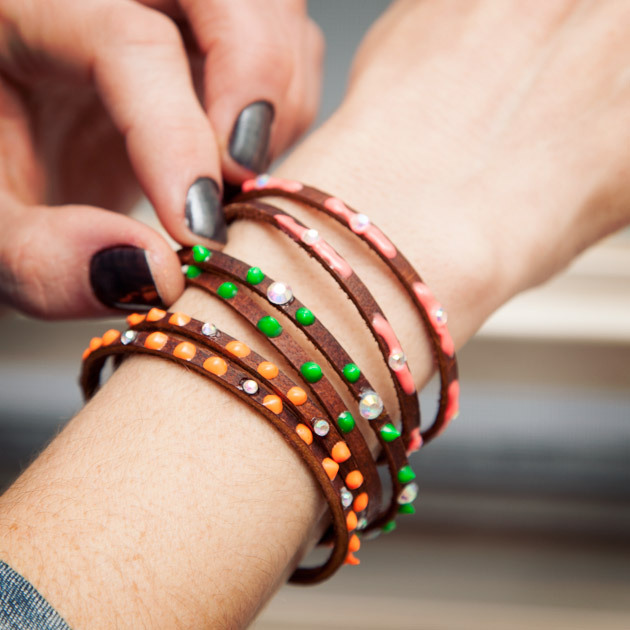 These Leather Bracelets are super easy to make and they can be stacked with other bracelets to make a cool statement. For this first day of June, since we’re all anxious for the summer, I thought I’d share my Top 10 Summer DIYS. 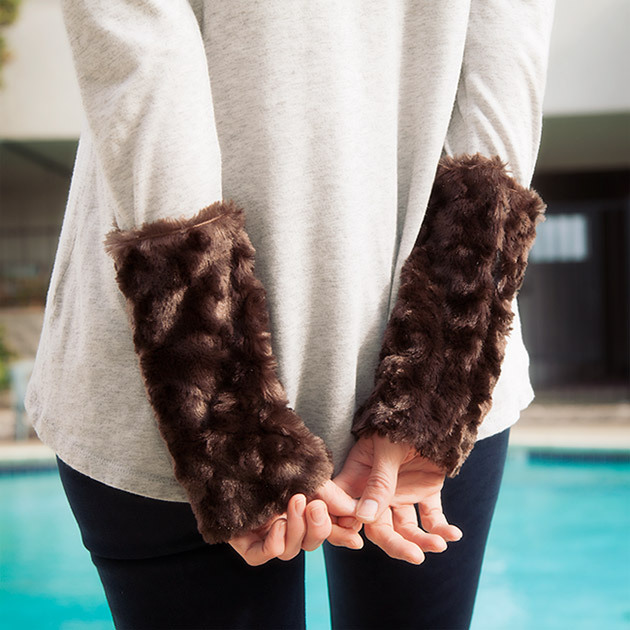 These are 10 DIY projects that are easy to make, fun to wear or use and they will elevate your summer wardrobe without breaking your budget. Keep reading to see more projects.